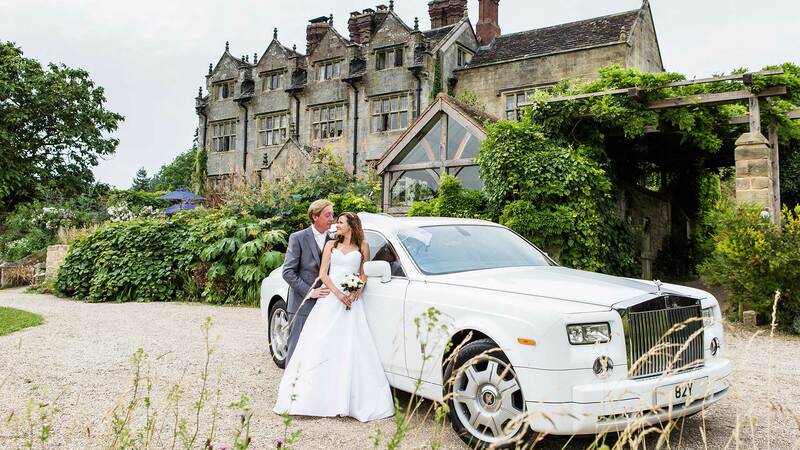 Situated down a mile long private drive, through rolling Sussex countryside, is Gravetye Manor. Grade 1* listed house built in 1598 and set in 1000 acres of parkland and gardens, famous for being created by William Robinson, arguably one of England’s greatest gardeners. Operating since 1958, it was one of the first country houses to open its doors as a hotel in Britain. Today, it is the epitome of classic country house hospitality. From the refined yet sophisticated interiors, to the warmth and unparalleled service from the staff, to the magic of the gardens, both intimate and abundant. Dining in the wood panelled, Michelin starred restaurant is a highlight, with ingredients freshly sourced from their very own kitchen garden. A visit to Gravetye will enchant and delight the senses; hard to believe that this secluded haven of peace is only 20 minutes from Gatwick Airport (not on a flight path so no plane noise!) and an hour from Central London. The 17 bedrooms and suites at Gravetye are named after tree species found on the estate. 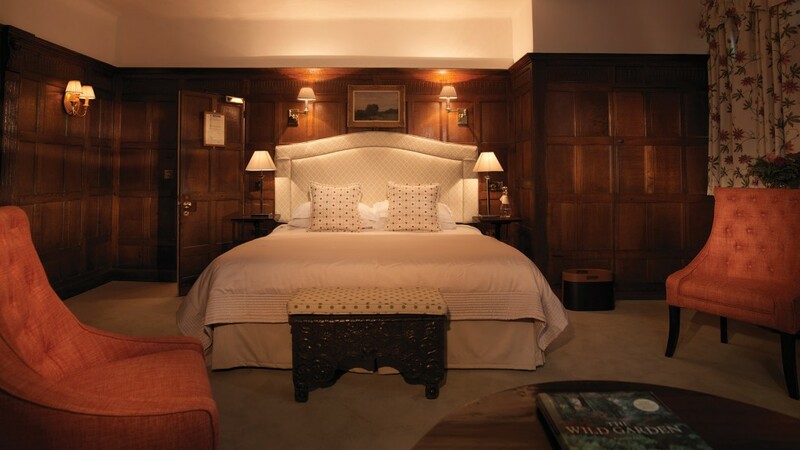 Rich fabrics, fine antiques and hand crafted beds emphasise the classical beauty of the interiors, whilst floral themes bring the garden into the manor. All our rooms are individually furnished, providing the highest standards of comfort. 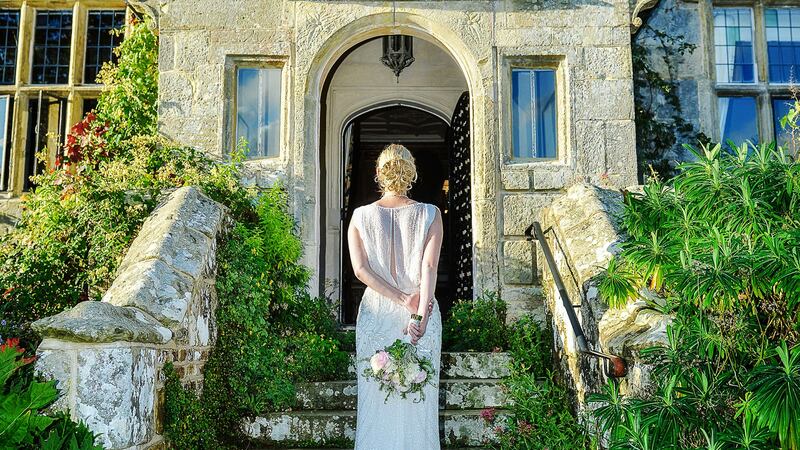 Gravetye Manor is ideally situated for: the opera at Glyndebourne, racing at Goodwood, showjumping at Hickstead and Antiques Fairs at the South of England Showground. 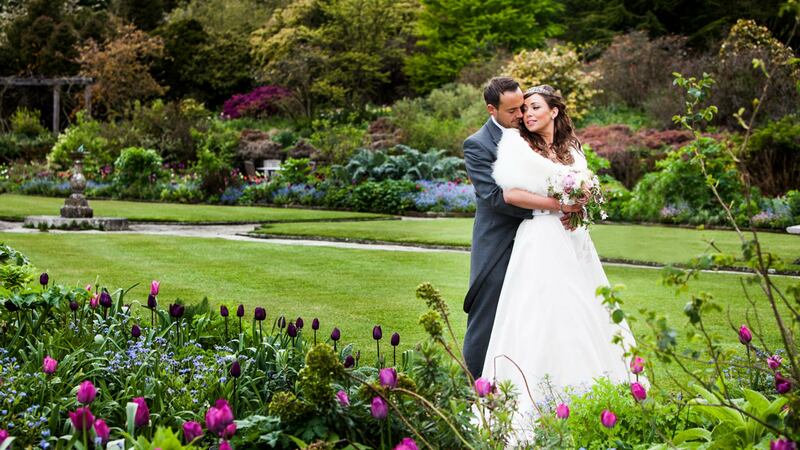 Private guided tours of the gardens can be organised by prior arrangement with our gardening team. For further information, please contact our reception team. The following treatments are available to guests in the privacy of their rooms: Aromatherapy Massage, Swedish Body Massage, Signature Spa Facial, Manicure and Pedicure. Further information and pricing available upon request. 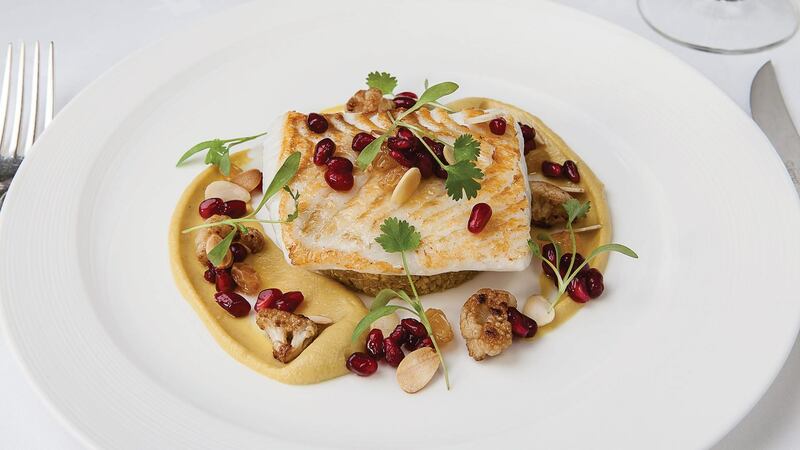 Whether it is unhurried classical dining in our wood panelled restaurant, leisurely lunches in the garden or afternoon tea, the kitchen at Gravetye Manor produces some of the best food in the area. The use of local ingredients as well as the manor’s own produce ensures fresh seasonality. The 1.5 acre walled kitchen garden supplies the kitchen with fruit and vegetables throughout the year, as well as fresh eggs from 60 hens and water from a natural spring! Choose from Set Daily Menus, A La Carte or Tasting Menus. A less formal Bar Menu is also available in our public areas. 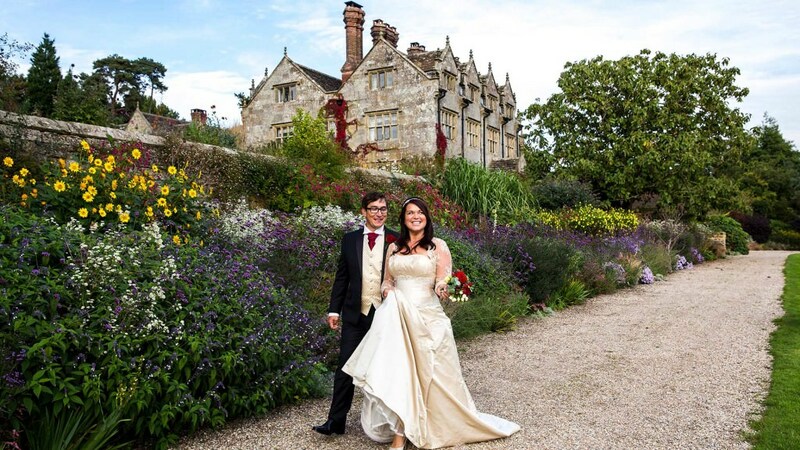 Gravetye Manor can be hired exclusively for Weddings and Meetings. Please contact us with your requirements. Double room for two people per night including full English breakfast and VAT from £260.00. From M23, J10 East Grinstead, A264 The Dukes Head, B2028 towards Turner’s Hill. After Turner’s Hill take left fork for Sharpthorne, then take first left in to Vowels Lane. Gravetye is 1.5 miles on the right. There is a regular service from London Victoria to East Grinstead (54 minutes). East Grinstead is an 8 minute taxi ride from Gravetye Manor. There is a permanent taxi rank at the station. 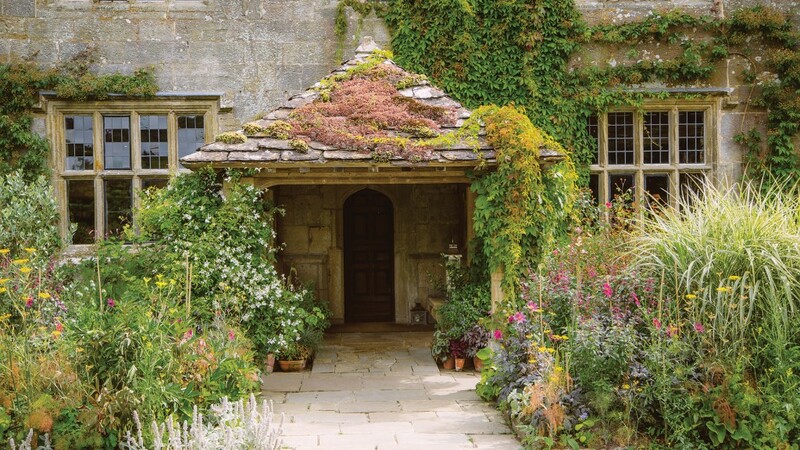 With so many important gardens nearby, Gravetye Manor is a garden lover’s paradise! Choose from National Trust properties such as Nymans, Sheffield Park and Sissinghurst. Or privately run such as Borde Hill, High Beeches, Pashley Manor and Great Dixter. If historic houses are your thing, then Tudor history is alive and well only half an hour from Gravetye at Hever Castle, as well as the neighbouring Penshurst Place. The childhood home of Sir Winston Churchill, Chartwell, is also close by. The Glyndebourne Festival (May-August) celebrates world-class music and theatre at its best and is a must for any opera over. Set in the Sussex countryside, it is recognised globally as one of the great opera houses. Over the years, Gravetye has become the hotel of choice for those attending the festival. As a corporate member of Glyndebourne, Gravetye is in the unique position to source highly sought after tickets for guests. Our reception team would be delighted to assist with any enquiries. The Bluebell is a heritage steam railway running through the glorious Sussex countryside with a station on Gravetye’s doorstep. As the name suggests, at the right time of year swathes of bluebells line the tracks. William Robinson (the horticulturalist who created the gardens at Gravetye) would throw bulbs from the moving train to encourage the flowers. The Bluebell Railway was the first preserved standard gauge passenger line in the world. Sheffield Park Station is the best point to join the Bluebell Railway. This is situated on the A275 East Grinstead – Lewes main road, about two miles north of its junction with the A272. The Bluebell Railway, Sheffield Park is well signposted with brown tourist direction signs from the A22 and A23 trunk roads. There is plenty of available parking at Sheffield Park as well as a coach park and disabled bays. 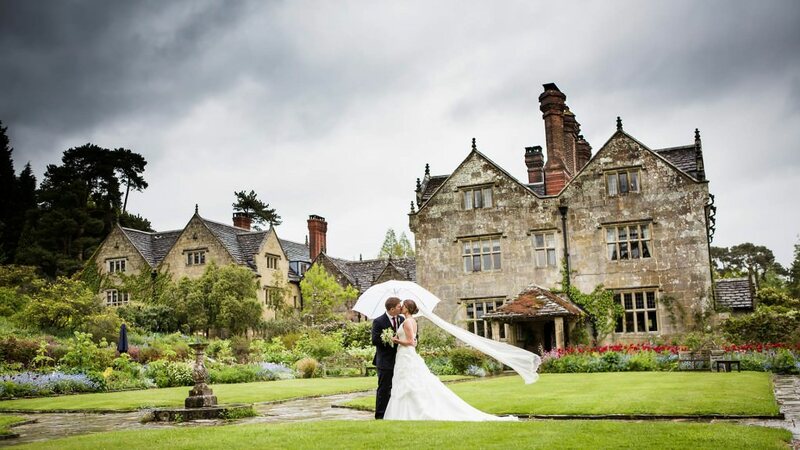 Gravetye Manor was built for a bride and 400 years later the air of romance is still unmistakable. 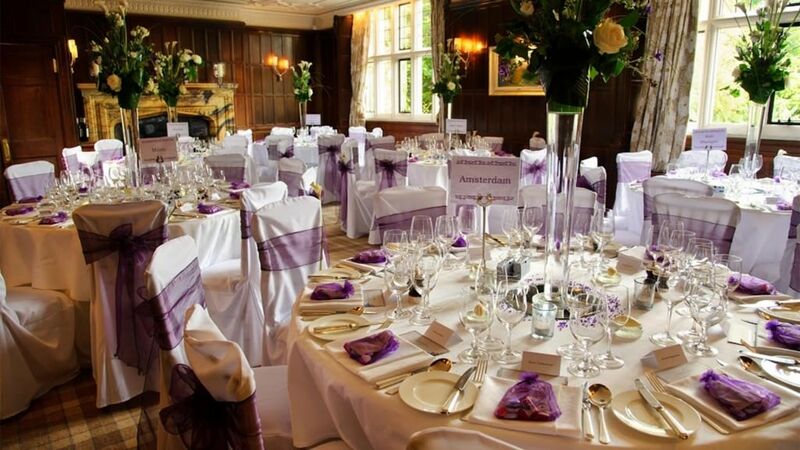 From the elegant and atmospheric interiors to the beautiful gardens and breath taking views, the setting alone provides the perfect backdrop for your special day, whatever the time of year. The hotel is pleased to offer exclusive use of the manor and gardens for up to sixty guests for your ceremony and wedding breakfast. An additional twenty guests are then welcome to attend an evening reception. Our Michelin starred Head Chef George Blogg hopes to delight and enchant your guests with his seasonal menus using locally sourced produce. We are incredibly fortunate to have a two-acre walled Kitchen Garden, which during the summer months provides 95% of all fruit and vegetables we use in the kitchen, assuring you of the very freshest ingredients. The Bride & Groom will have the opportunity to attend a complimentary menu tasting and wine tasting to decide on a set menu for you and your guests ahead of the big day. Hire the manor exclusively and allocate each of our seventeen unique bedrooms to your close friends and family. Weddings and Partnerships for up to 60 people can take place in this room. This room leads onto the terrace and overlooks the formal gardens. In the evening the room can be used for live music or a disco. This option is only available with Exclusive Use of the hotel. The dining room comfortably seats 60 people for a sit down meal. This option is only available with Exclusive Use of the hotel. We have a substantial variety of menus on offer; please contact our Event Co-ordinator for further details. Prices start from £20,000. Rate includes all 17 bedrooms on a B&B basis, VAT and use of the hotel and grounds. Please contact our events team for a detailed quote. 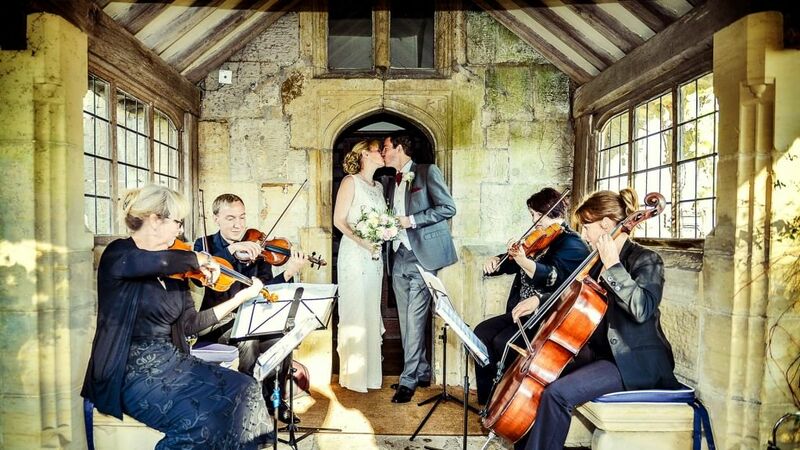 Gravetye Manor is licensed for civil ceremonies. 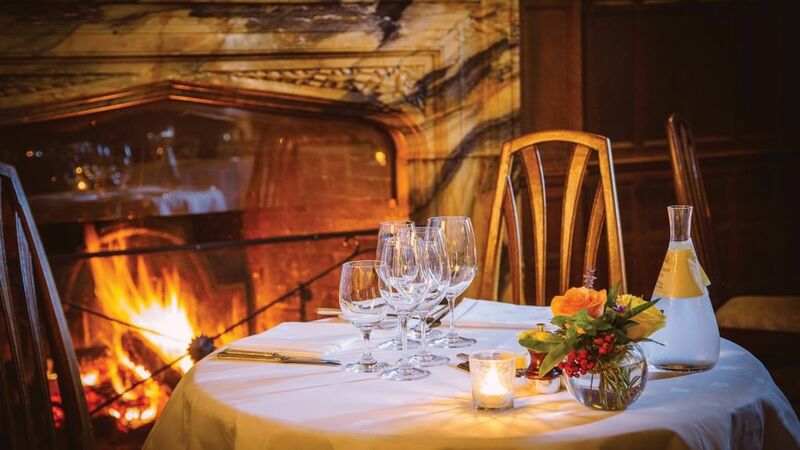 Gravetye Manor is the perfect venue for an intimate celebration or larger gathering as the hotel has a variety of private dining options to offer. 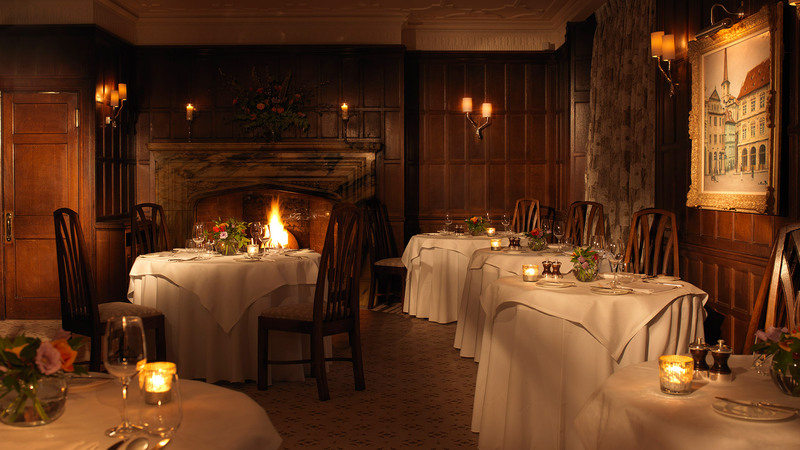 For cosy, smaller parties you can enjoy the use of the wood panelled private room for up to 11 guests. For those much larger celebrations, why not try the main room, offering lunch or dinner for up to 30 guests. 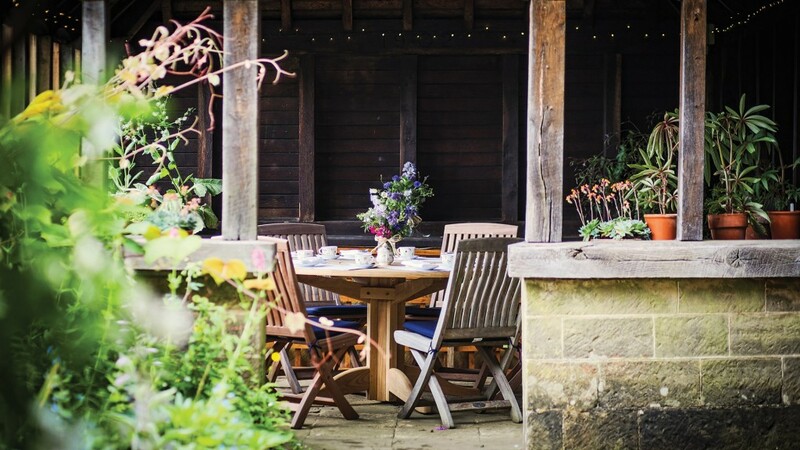 From May-September, we are pleased to provide a Gazebo as a more informal, outdoor dining option for parties of up to 12 guests for lunch or afternoon tea. At lunch, aperitifs are offered from 1.00pm with lunch at 2.00pm. At dinner, aperitifs are offered from 7.30pm with dinner at 8.30pm. Gravetye Manor is the perfect venue for your meetings and corporate events. Situated just half an hour from Gatwick Airport, one hour from London and 10 minutes from East Grinstead, Gravetye is well connected yet offers peace and tranquillity in the English countryside. Catering for between 6-20 delegates, the two private rooms offer a range of conferencing options. The Panelled room is available for between 9-20 guests, boardroom style with screen and projector until 5.00pm. Delegates can enjoy a working buffet lunch in The Panelled Room. Suitable for between 6-8 delegates, the Private Dining Room can cater for more intimate, informal meetings until 5.00pm, without the use of a screen and projector. Delegates can enjoy a 2 course lunch in The Dining Room. 24 hour conferencing is available with accommodation to be charged at the standard Bed & Breakfast rate. 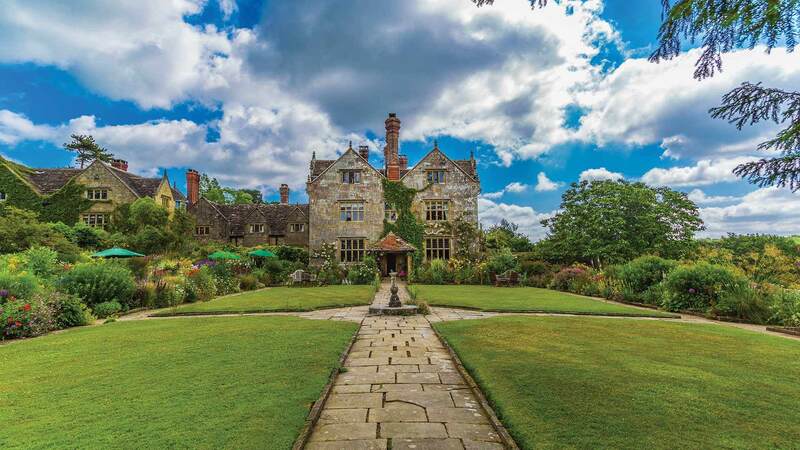 Gravetye Manor can offer a range of activities on site or nearby, from garden tours to clay pigeon shooting to a journey on the Bluebell Railway. Transport and excursions can be organised for you through the hotel.